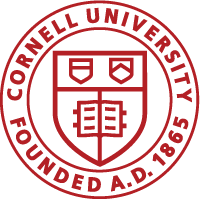 The Cornell Prison Education Program (CPEP) has received a grant for $1.7 million to ensure the success of ongoing efforts to accelerate degree completion for incarcerated college students, to look at the benefits of college-in-prison in the broader society, and facilitate Cornell students’ education and engagement in criminal justice reform. 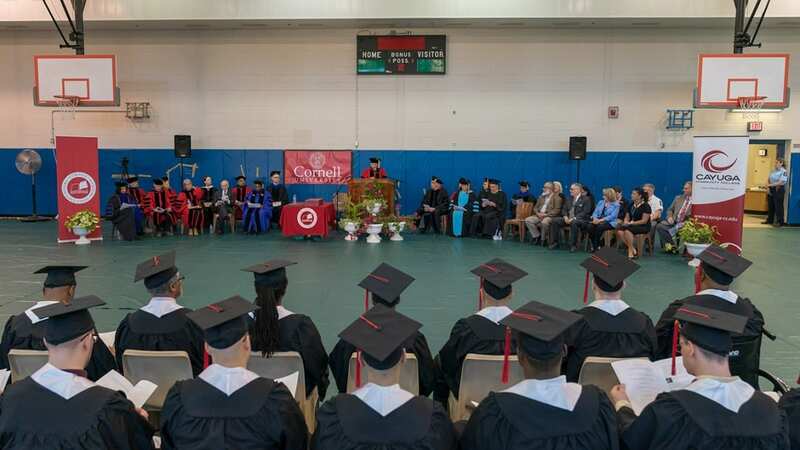 The grant from the Andrew W. Mellon Foundation allows CPEP to build upon work initiated with the support of the foundation – specifically, the program will optimize its educational offerings across four prisons, increase the number of courses offered and enhance programming and curricular engagement for Cornell student contributors. 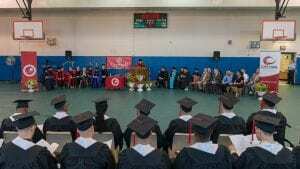 CPEP aims to provide a model for prison education statewide and nationally, and to contribute in the long term to a reduction in the number of incarcerated Americans. The grant would not only fortify the existing effort, but allow the study of outcomes and impacts of the program in prison and on campus, said Robert Scott, CPEP executive director.